There is broad agreement that international law applies to cyber conflict. There is less agreement as to exactly what that means. What principles of the existing Law of Armed Conflict clearly apply to cyber attacks by nations? What questions remain open and should be determined by the actual practice of nations? Two distinguished law professors will address these and other issues during the Mike Lewis Memorial Teleforum. 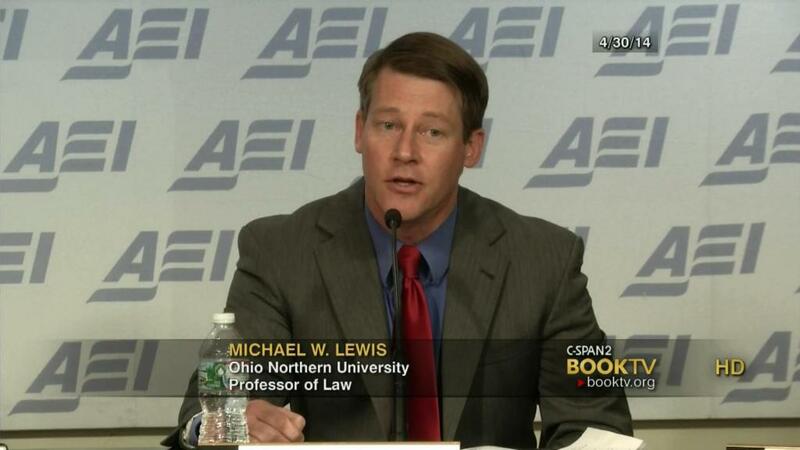 Mike Lewis was a naval aviator, and then a renowned law professor, widely admired by other scholars and practitioners, whether or not they agreed with his substantive conclusions. 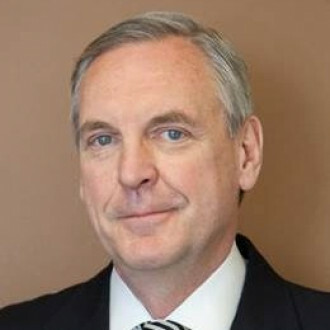 He was a great friend of the Federalist Society, appearing at dozens of lawyer and student chapter events, as well as the 2014 National Convention. Mike was also a member of the Executive Committee of the Society's International & National Security Law Practice Group. Each year, the Practice Group holds a Teleforum in Mike’s honor. Please join us on September 6 at 2:00 PM EDT for a compelling discussion on cyberwar and international law.